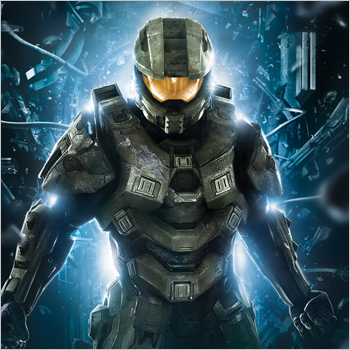 "Halo 4 wasn't flawless by any stretch of the imagination," says Frank O'Connor of 343 Industries, "but by most objective criteria, it was a resounding success." Which means there's a lot yet to do, and O'Connor's really looking forward to working on the next Halo. O'Connor, in a blog post, paid tribute to the game's community - "a demanding, imaginative, engaged, vocal, varied and intelligent swarm of personalities, groups and individuals" - and went on to say that, although there had been bumps in the road getting to this point, "I'm more excited about the future than the past." "A future we want you to be a part of," O'Connor added. "A future we're building for you." 343 Industries took over the franchise when Bungie bailed, and ended up creating a game that players sank 31.4 million hours into, soon after launch. Was it perfect? No; but if O'Connor is right, that doesn't have to be a problem, going forward.